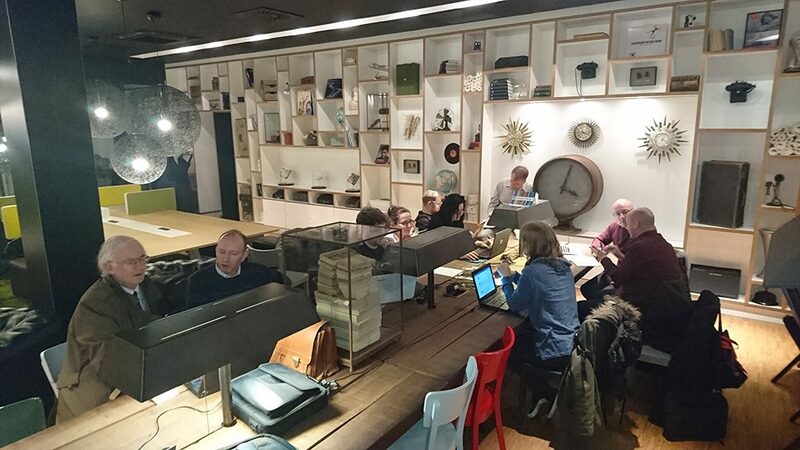 WordPress Community Workshop – Thursday 13th July, 6:30pm at the CitizenM’s ground floor lounge. 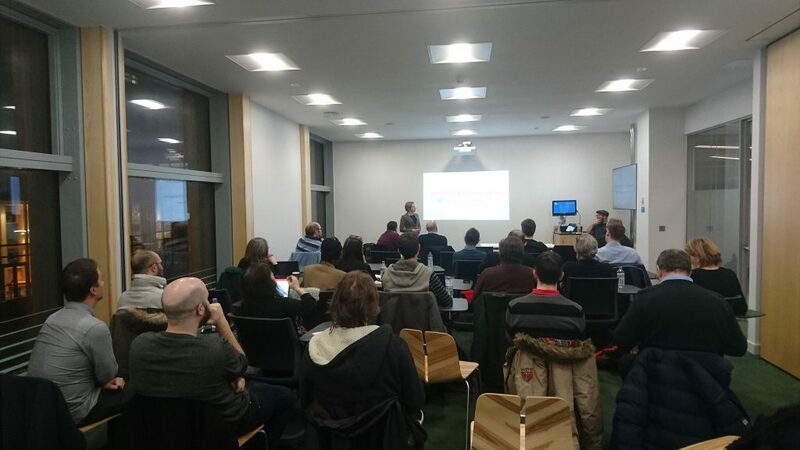 Although we have renamed it from “co-working meetup” to better reflect what we do at the event, this is still our very popular and relaxed get-together. 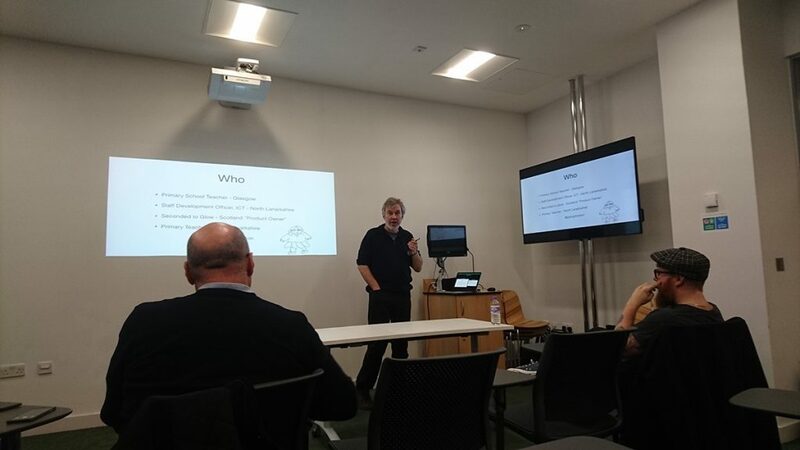 WordPress Glasgow Show and Tell – Tuesday 25th July, 6:00pm at iCafe Sauchiehall Street. We loved last September’s Project Showcase so much we are having another one! So, come along and … share your WordPress project with us! It could be the blog or website you are currently working on, the project you are most proud of or even something you’ve seen out there that has really inspired you.Whatever it is, we’ll love hearing about it. 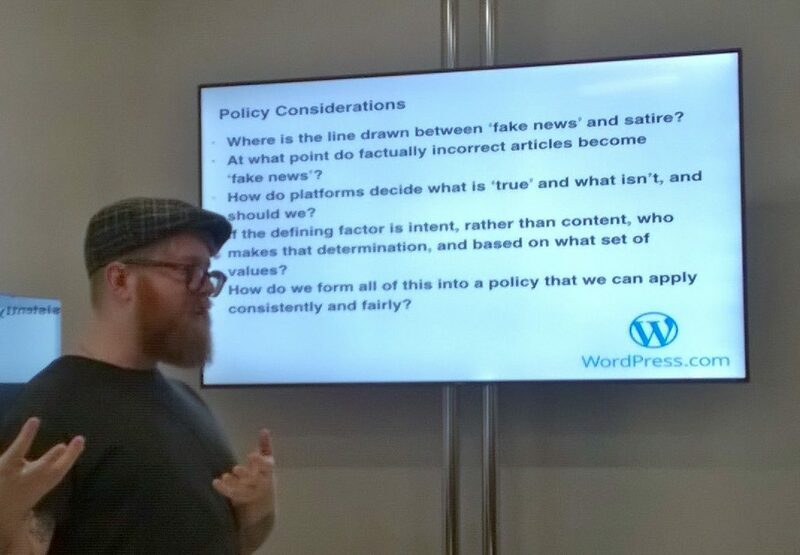 GCU WordPress Glasgow launch – Tuesday 28th Feb.
Posted on February 3, 2017 March 2, 2017 by Carme Mias.Categories Meetup, News, ScotlandTags education, fake news, freedom of speech, Glow, WP GlasgowLeave a comment on GCU WordPress Glasgow launch – Tuesday 28th Feb. Many thanks to the GCU for hosting us and to all who came for making it possible! Bring your questions, ideas or problems and hopefully we can all help each other out. The beauty of this group is that you need no knowledge of WordPress to come along and join in straight away. Do you want to know how to begin building a website, have you got a website and are having difficulties or do you just want to share your knowledge? Then this is the place to do so. Previous meet-ups have been a great success! Our group is growing each month with new people coming along and sharing knowledge and experience which is great for all us newbie’s like me. What have you got to lose, come see for yourself, could be the start of great things.